Look for the release of a new Life Choices anthology on March 11 in Las Vegas. 26 authors tell how they are pursuing their passions. 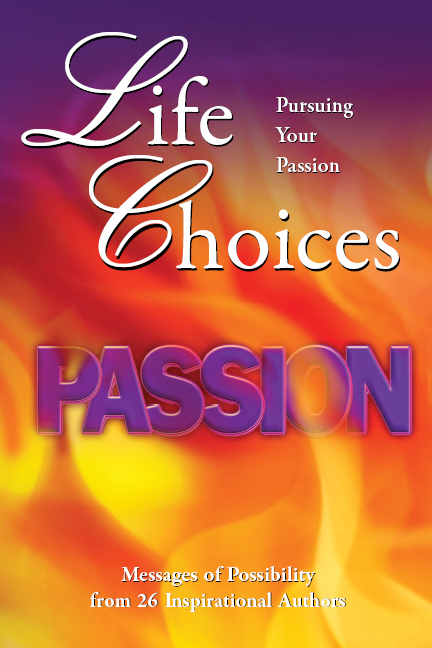 Judi Moreo’s Turning Point Publications has turned out two Life Choices books in the last year. Pursuing Your Passion is the third volume in this continuing series ofÂ inspirational stories told by extraordinary ordinary people changing their lives by conscious decisions for change.